Heeft u een vraag voor Victoria Guest House? 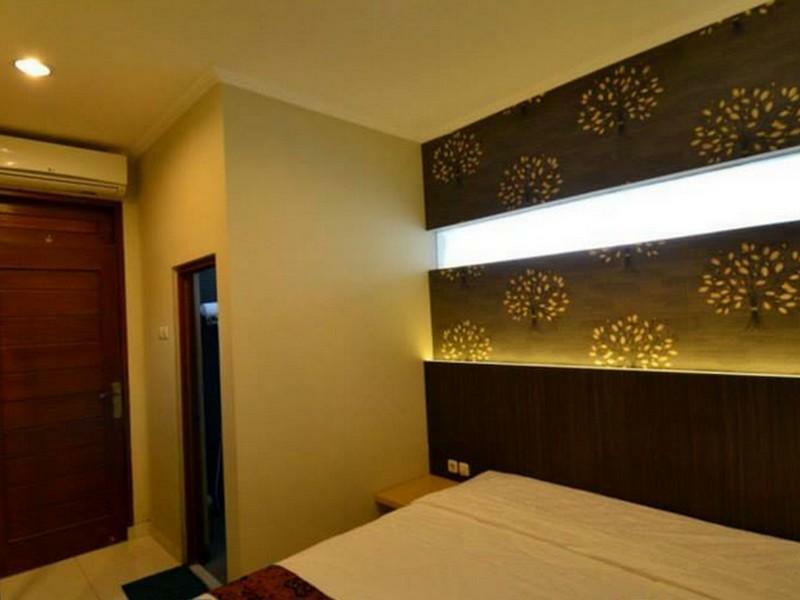 Victoria Guest House in Banjarsari, Solo is een populaire keuze onder reizigers. Gelegen op 4.4 km van het hart van de stad, bevindt deze 2-sterren accommodatie zich op een excellente locatie, met de grootste attracties binnen handbereik. Niet minder uitzonderlijk is het feit dat veel attracties en monumenten in de buurt liggen, zoals Taman Balekambang, Manahan Stadium, Rumah Sakit Kasih Ibu Surakarta. Profiteer van de ongeëvenaarde services en voorzieningen bij deze accommodatie in Solo. U kunt hier gebruikmaken van een selectie van topklasse voorzieningen, zoals 24-uur roomservice, gratis wi-fi in alle kamers, 24-uur receptie, wi-fi in openbare ruimtes, parkeerplaats . Het hotel biedt 21 prachtig ingerichte kamers voor gasten, velen zijn inclusief plasma tv, airconditioning, bureau, draadloos internet (tegen vergoeding), douche. Of u nu van fitness houdt, of gewoon lekker wilt ontspannen na een drukke dag, het kan allemaal dankzij recreatieve voorzieningen zoals tuin. Met een ideale locatie en bijpassende voorzieningen, is Victoria Guest House voor veel gasten precies dát wat zij zoeken. Especialy at the 2nd floor diesel smoke smell around gang way, hot and noisy caused by air cond condenser installed outside the room, ventilated not helping the condition. Found th closet top cover broken and also the bath room dor also broken. When I asking to the staff not helping to solve the problem and not saying pologize. Its good modern furniture. Could drink water as much as we want with dispenser available. It's a really good place to stay: good quality for the price you pay! 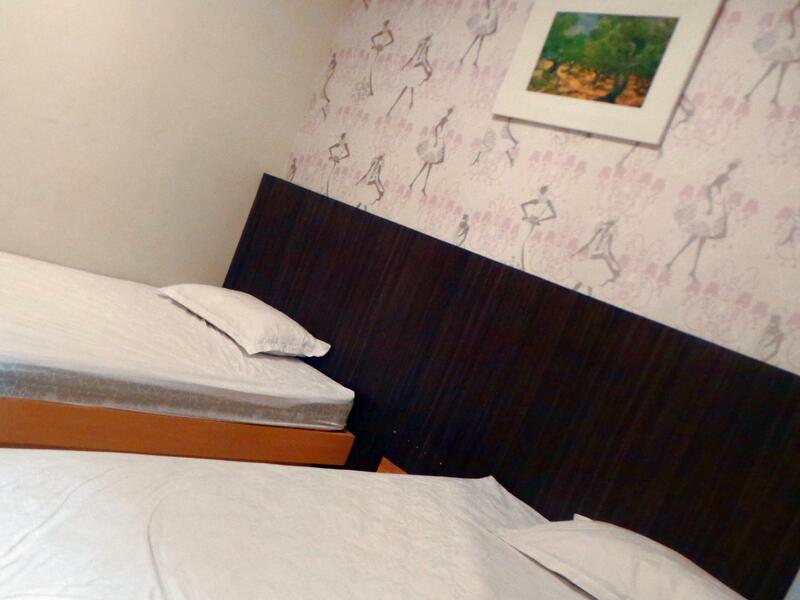 The room is really nice: good mattress, enough closet space. Everything is clean, hot shower is often not working though. Wifi wasn't working for a day during my stay, but when it works it's pretty good. Breakfast is rice with something like vegetables on the side, works for me! Staff is really friendly. Their English is not very good, but they are willing to help. Location was good for me, since it was near the office, but it is not in or near the city centre. You can find supermarkets and some places to eat nearby (or the staff can get dinner for you). We drove to this place and followed the sign. We went around and around for 30 minutes. Asked people there but they didn't know. Eventually we found this small guest house. The receptionists were not informative. I asked them where's the good place to eat or hangout and they have no idea. It was bad. The staff was not friendly. When I asked for toilet tissue, they said they didnt have one and that's it. No offering. No sorry. And the worst thing was the staff give another customer my key room. Another people opened my room when I was in!! It was ok and reasonable for the price. Unfortunately hot water for shower was off at nite time. Saya kapok menginap di Victoria guest house.